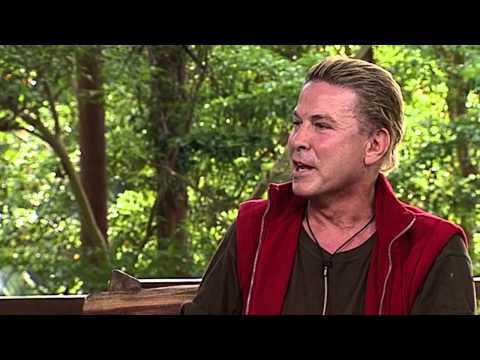 David Van Day for CBB? How has David Van Day not done Celebrity Big Brother? He would be an ideal villain for the show!! I thought he had already done it. Keen. He was hilarious in the jungle. He will be interesting...he got on everyone's nerves in IACGMOH.. This. 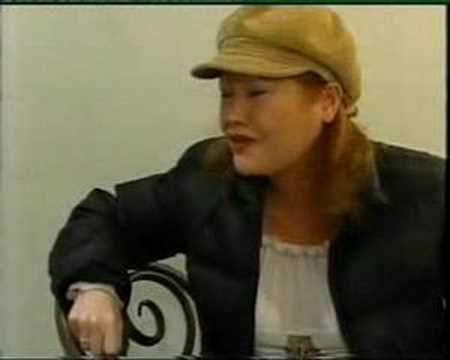 Or Sonia after their massive bust up on that Reborn show. Last edited by LaLaLand; 23-06-2017 at 10:19 PM. He was good on the Jungle. Sorry to bump up an old thread but I don’t think that he would be asked what with recent allegations by Nicola and quite frankly he is a disgusting pig. Shocked he hasn't done it.